The role of a support person is somewhat vague and general according to the Fair Work Act 2009 (Cth) and recent case law. This lack of clear definition can be used to an employee’s advantage when facing disciplinary meetings or workplace investigations. By engaging an experienced support person, an employee gives themselves the opportunity to ensure the meeting proceeds reasonably and in accordance with law. 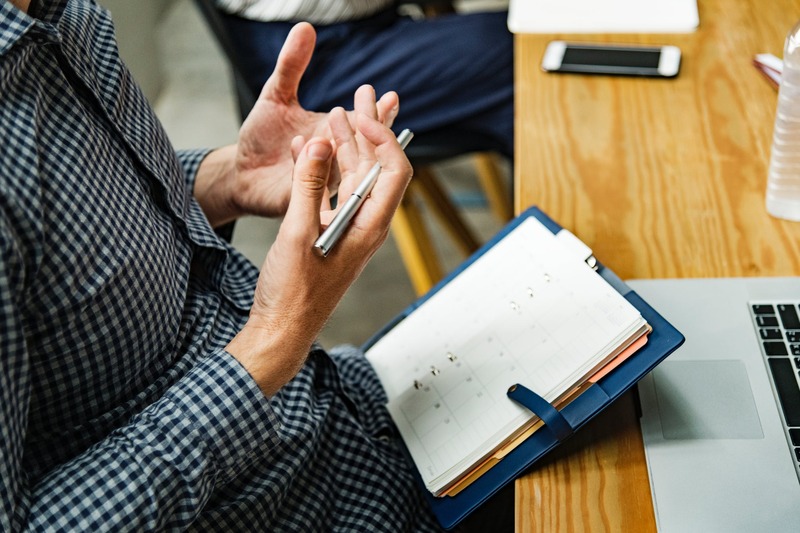 Almost all businesses provide their employees with the opportunity to bring a support person to a disciplinary and/or investigative meeting, largely in order to avoid liability for ‘unfair dismissal’. Section 387 of the Fair Work Act 2009 (Cth) sets out the criteria which a tribunal or commission must take into account when determining if a dismissal was indeed unfair. Subsection 387(d) provides that one criterion is whether there was ‘any unreasonable refusal by the employer to allow the person to have a support person present to assist at any discussions relating to dismissal’. Ask that the meeting be adjourned in order to speak privately with the employee. Often an experienced support person who can take a strong position and intervene where necessary will be the difference between a meeting ending in the termination of employment, and a meeting ending with agreement to “further investigate and discuss at a later date”.